We get asked all to often what MINI has planned for model X and/or when will we see an update to model Y. 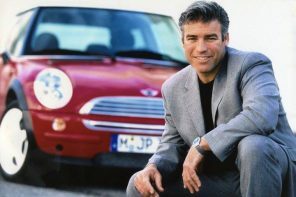 Frankly, we don’t know all the answers, but we do know enough to be dangerous. So with that said we wanted to publish a rundown of what we do know and what our best guesses are. Keep in mind, even if some of the following information has come directly from MINI sources, it may yet change as the dates get closer. 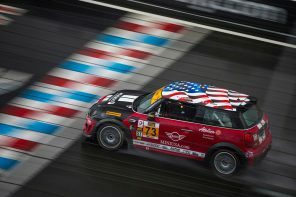 MINI will start the year with typical March production changes. 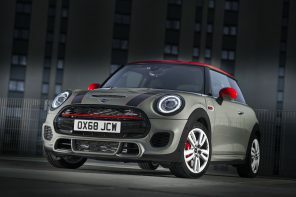 Most notable are the new JCW accessories and options. 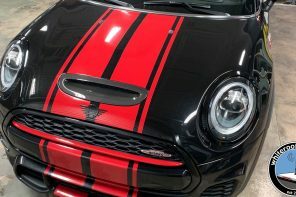 With the JCW aerokit finally being produced at the factory MINI now has a JCW Package that gives you the full intended sporty look originally conceived for the model. 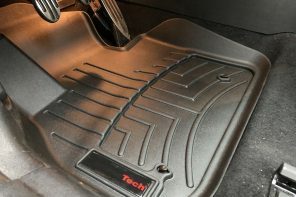 Of course the only problem is it still doesn’t come standard on the car. 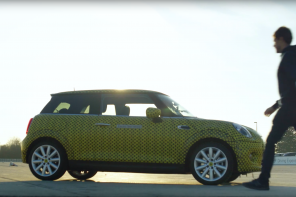 The biggest unveiling this year (not counting concepts) will be the the production MINI CoupÃ©. 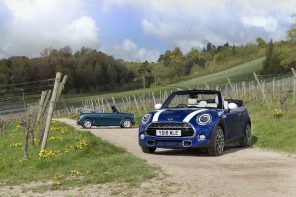 The CoupÃ© will be shown on the web first with production starting in August. Expect them at dealers a month or two later. We’ll have a full rundown on what to expect on the CoupÃ© but early indications we’re getting are very promising. In other words, it’ll be well worth the wait. 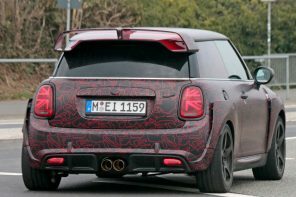 We’ve also heard rumors that the JCW powerplant may see some tweaks similar to the MCS engine that debut along with the 2012 model year and the coupe. Here’s hoping for similar boosts in power and efficiency. 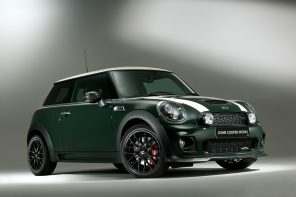 Finally, we expect MINI to reveal a special edition JCW Countryman sometime in 2011 – likely at the Frankfurt Autoshow. 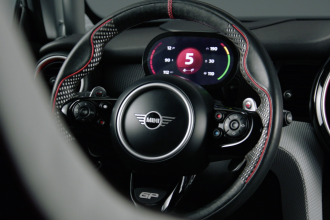 We’ve heard everything from a wide bodied super high performance model to the standard JCW treatment (211 hp, etc.) 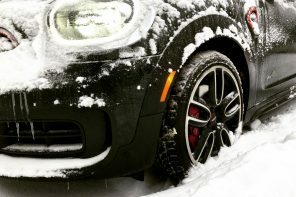 with special wheels and trim. Either way it’ll be a welcome addition to the line-up. 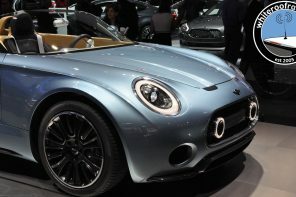 February 2012 brings us the production version of the MINI Roadster. Expect to see it make its way to dealers around March. 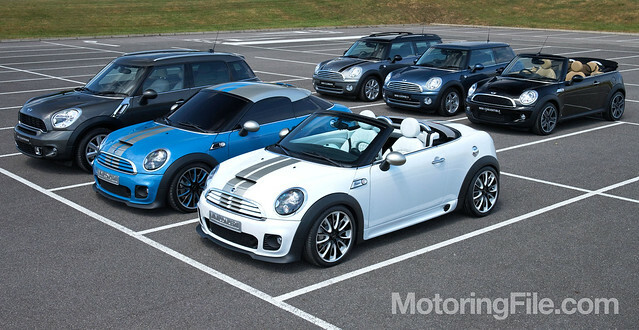 MINI will likely offer Cooper, Cooper S and JCW models throughout the life of the car. 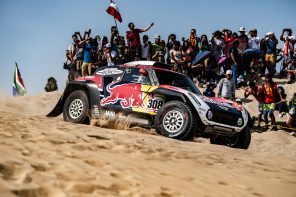 There are rumors that markets outside the US could see a diesel version as well. 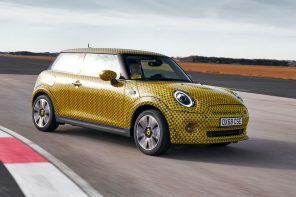 Around the middle of 2012 MINI will debut (via the web) the 3rd generation hatch based on an entirely new platform. 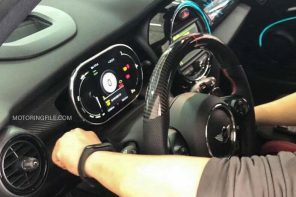 It will debut a completely new interior design (with improved interface design) and an evolution of the MINI exterior design language. 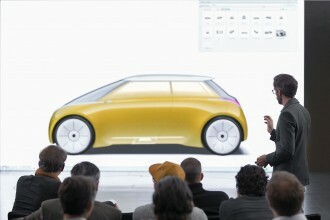 Perhaps most importantly, there will be the new technology and powerplants. 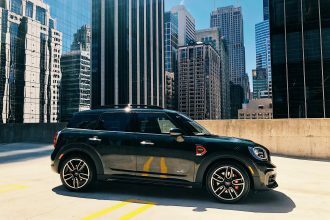 Expect three cylinders with as much power as the current crop of four cylinders and improved MPG. 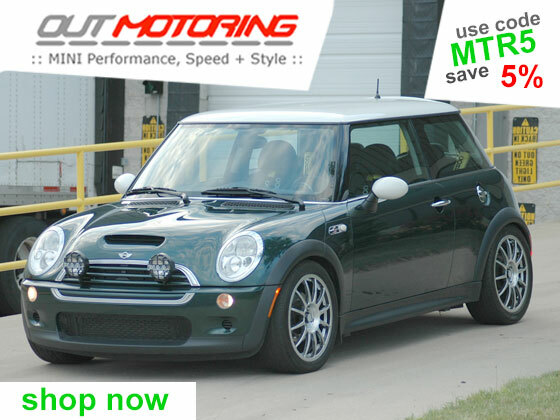 Look for the new hatchback to make its way to dealerships in the fall of 2012 as 2013 models. 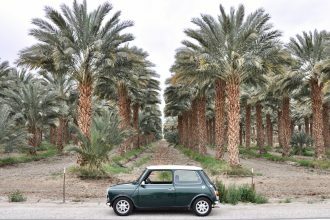 2013 is a huge year for MINI in that it will bring us a production version (if approved by the board) of the MINI Rocketman. 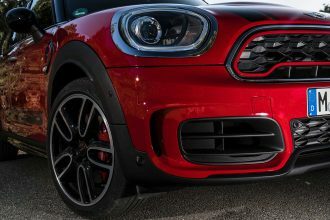 Likely built on a shortened version of the hatch’s chassis, the MINI City will be powered by 3 cylinder engines and priced lower than the current R56. 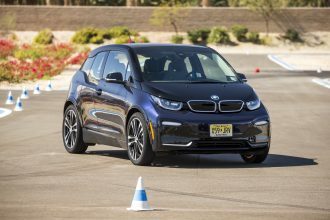 And sadly, (gulp) it’ll be left out of the US market due to currency and resultant pricing issues. 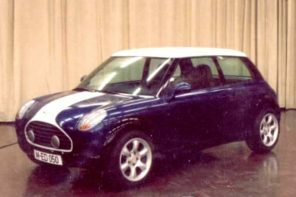 2013 will also give us the production version of the MINI Paceman complete with two extra suicide doors not seen on the concept. 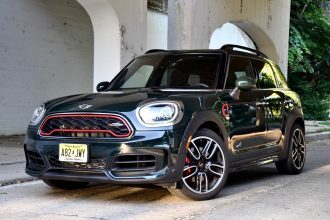 The Paceman will bring the crossover coupe philosophy of the BMW X6 to the MINI range and bring yet another niche within a niche to BMW as a whole. 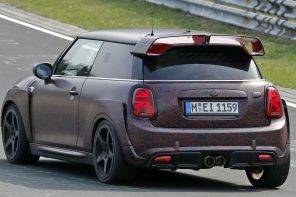 The final Paceman will be within millimeters of the Countryman in terms of length and will have similar interior dimensions. 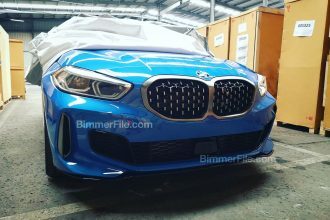 So why the new model? 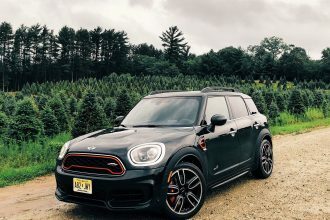 It’s a more expressive aesthetic over the Countryman with a little less utility given the lack of four real doors. 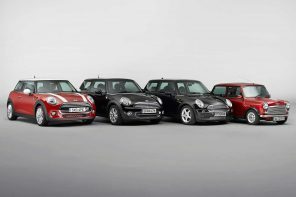 After the 3rd generation MINI is released MINI will then turn its attention to the Convertible and Clubman. 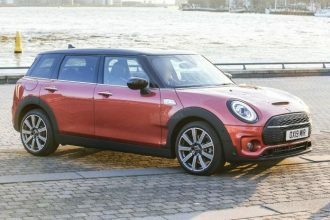 While the convertible will continue to be based on the hatch, the Clubman will move to the R60 Countryman platform. 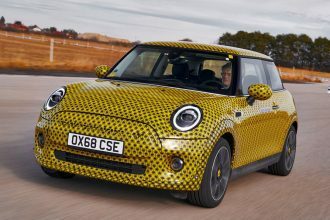 This will give the “other MINI” more interior volume and slightly more width. 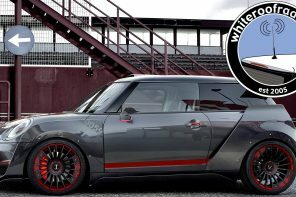 It could also give us the non crossover all wheel drive MINI some have been asking for for years. 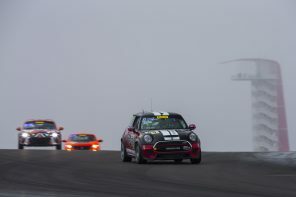 Things start to get hazy after the 2015 model year. 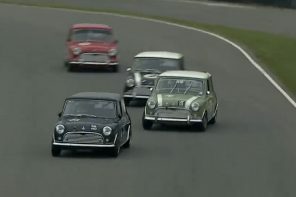 Obviously there will be a R60 refresh and then a replacement coming towards the end of the decade and probably new versions of the CoupÃ© and Roadster. But with so much product coming in the next six to 24 months it’s hard to even be bothered to think that far ahead. 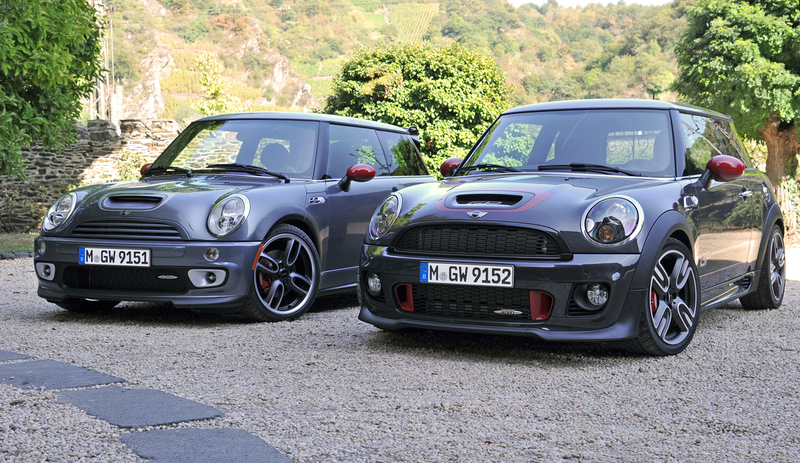 In our mind 2012 and 2013 will be the most important years for MINI since its launch. 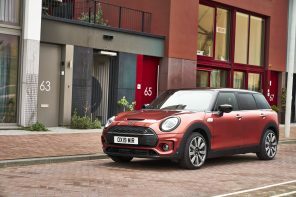 With the Coupe and Roadster new to the market MINI will be going from strength to strength with the new hatch, Paceman and even potentially the city car. It should be a fun ride.